Twenty-three artists were commissioned by Anheuser-Busch over a 25-year span, to create works for the Legend of the Crown collection. 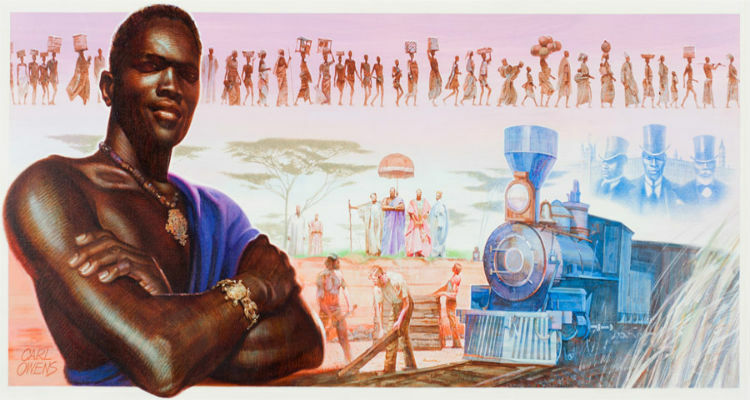 Each painting depicts an African leader and celebrates his or her impact on history. Here are the 30 paintings that were created for the collection. For 33 years Hatshepsut was the ablest queen as she withstood male rivals after her father appointed her heiress to the throne. She was the leader of the world’s leading nation of the time. To increase her popularity she had spectacular temples and pyramids erected, of which many still stand today. 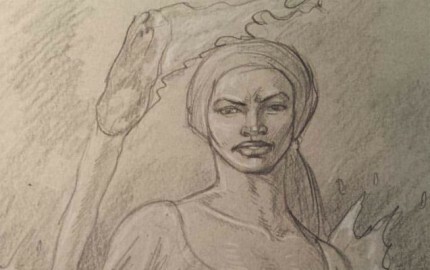 Tiye The Nubian Queen of Egypt changed the course of history. Amenhotep III, the young Egyptian ruler was so taken by her beauty and intellect he defied his nation’s priests and customs by proclaiming her the commoner his Great Royal spouse. He included her in political and military decisions and treated her as his equal. He was the first ruler in recorded history to believe in the concept of the One God. 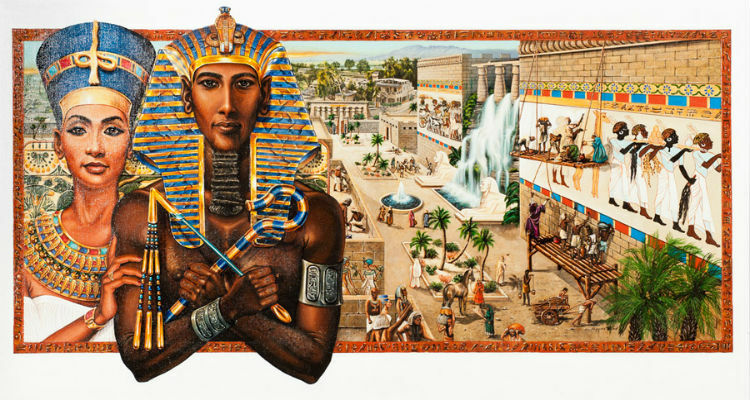 Akhenaton built the finest city in the desert where he lived with his wife, Queen Nefertiti. They changed Egyptian culture so radically that their impact was felt for centuries. 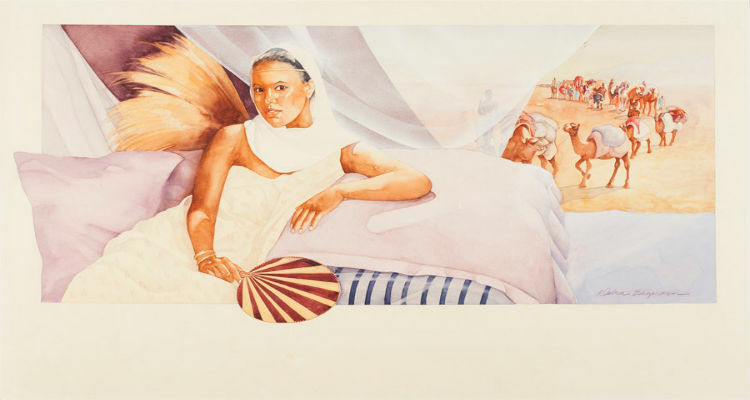 Makeda was married to King Solomon of Israel and was known for giving him great gifts from her famed journey to visit the Judean monarch. She also gave him a son, Menelek who looked so much like his grandfather that Solomon rechristened him and renamed him David after his father King David. 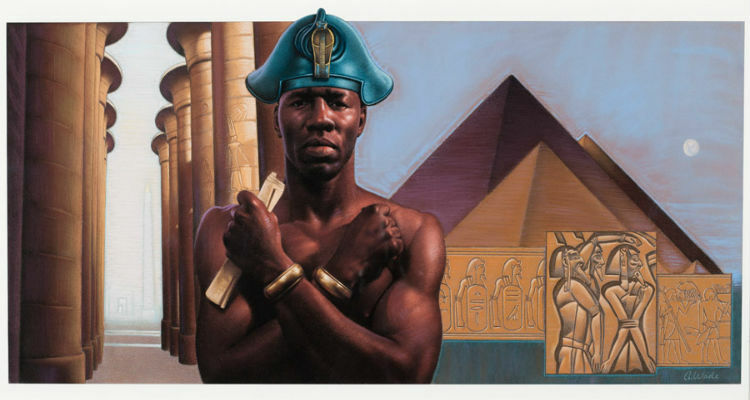 Thutmose was known for giving those he conquered the choice to join his kingdom. For the first time in history the entire Nile Valley, from the Mediterranean to the borders of modern Ethiopia, was united under one monarch. By 743 BC the majority of the Egyptians looked upon Thutmose as the ruler of Egypt and Kush. 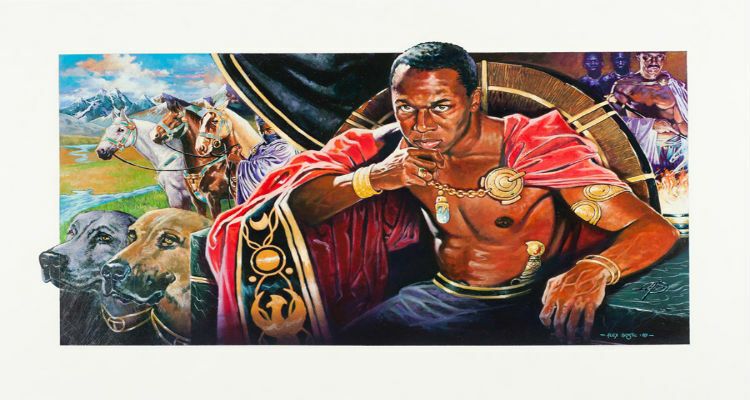 During his 25-year reign, Taharqa controlled the largest empire in ancient Africa. The numbers and majesty of his building projects were legendary with the greatest being the temple at Gebel Barkal in the Sudan. 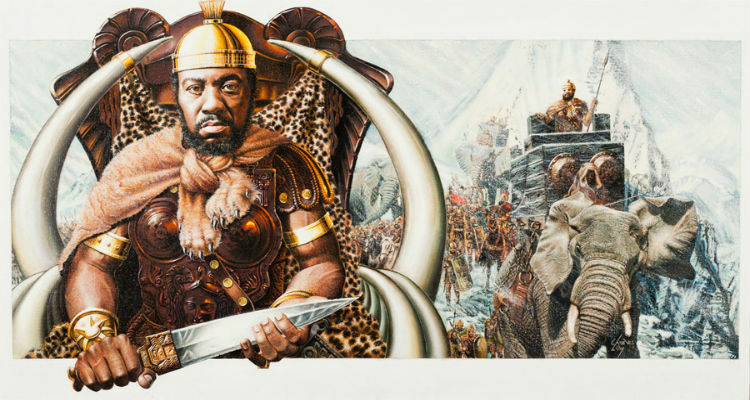 Regarded as one of the greatest generals of all time, Hannibal and his army conquered major portions of Spain and Italy, while coming close to defeating the Roman Empire. For more than 2000 years Hannibal has been recognized for destroying a much larger Roman force while seemingly being trapped. 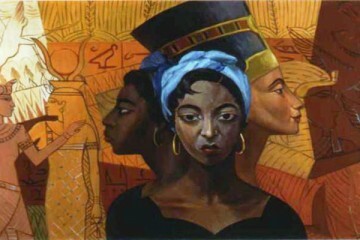 Nefertari is heralded as the queen who wed for peace. 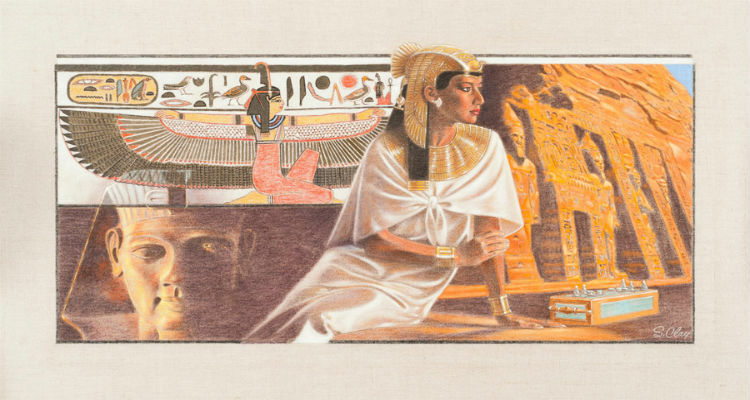 While her marriage to King Rameses II of Egypt began as a political move to share powers, it grew into one of the greatest royal love affairs in history and ended the 100-year war between Nubia and Egypt. 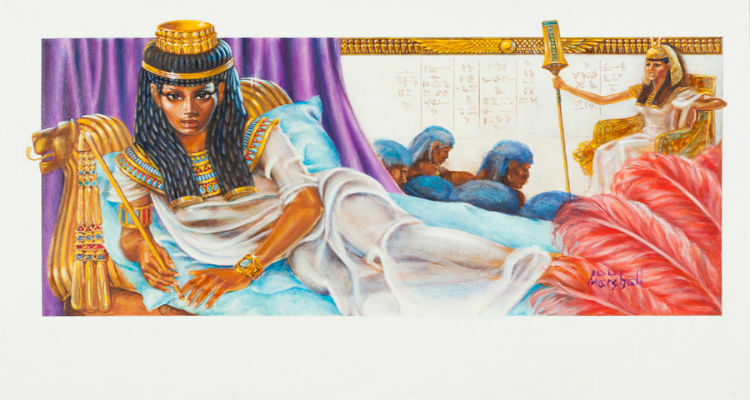 The most famous of seven matriarchs to bear this name, Cleopatra rose to the throne at seventeen. In a quest to elevate Egypt to world supremacy, she enlisted two Roman leaders—Julius Caesar and Mark Antony. 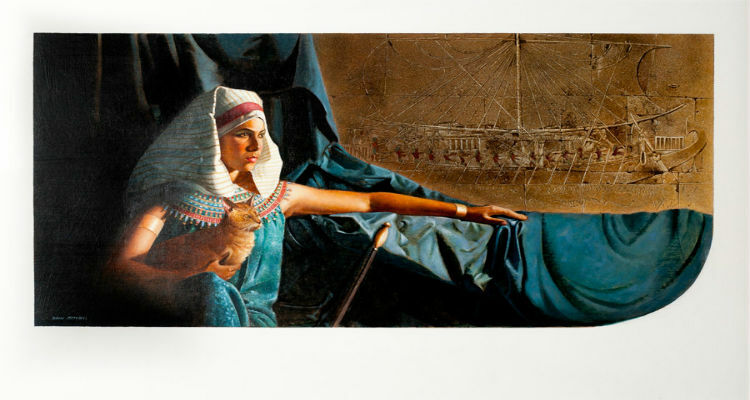 Neither fulfilled her dreams before their own deaths prompting Cleopatra took her own life. Through careful management of gold trade across the Sahara, Tenkamenin’s empire flourished economically yet his greatest strength was in government. He listened to his people and provided justice for all of them. His principles of democratic monarchy and religious tolerance make him one of the great models of African rule. 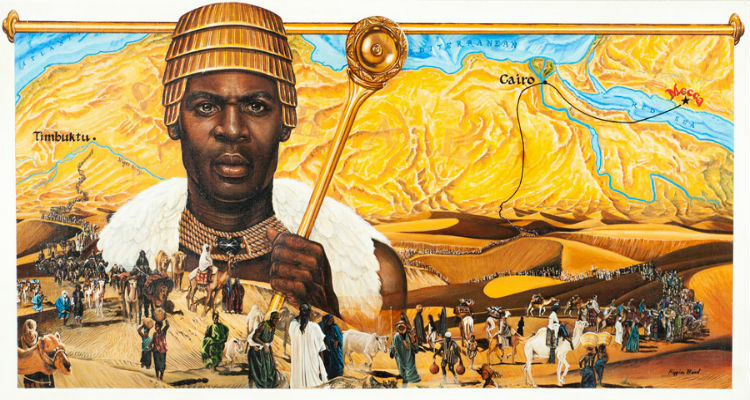 Mansa Musa distinguished himself as a man who did everything on a grand scale. 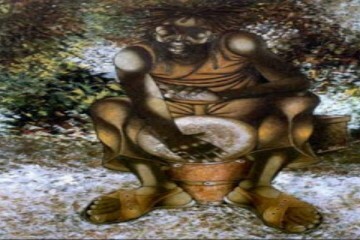 He was a scholar and imported noteworthy artists to heighten the cultural awareness of his people. 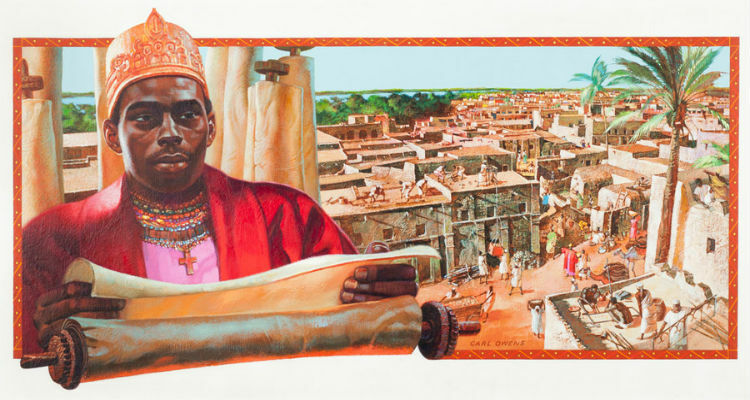 After leading a successful pilgrimage across the Sahara he won international prestige for Mali as one of the world’s largest and wealthiest empires. 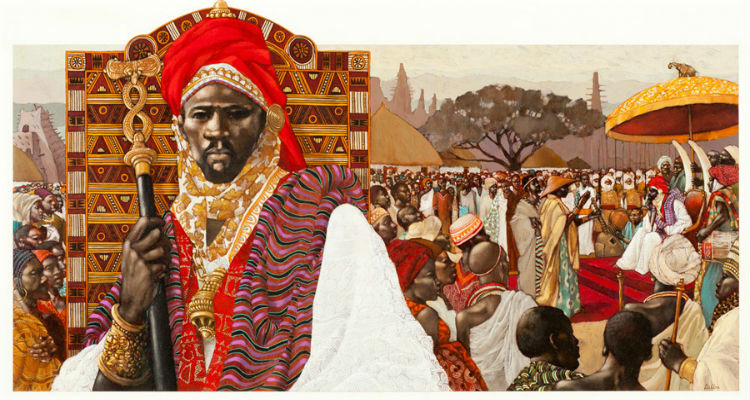 Sunni Ali Beer built the largest most powerful empire in West Africa during his 28-year reign. 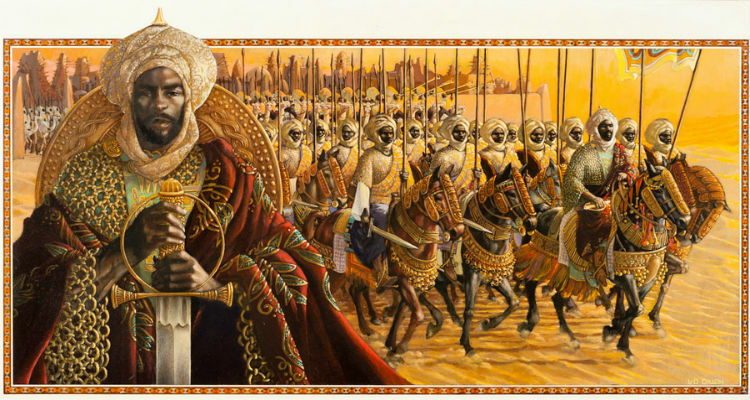 With a remarkable army,he won many battles, conquered many lands, seized trade routes and took villages to build the Songhay empire into a major center of commerce, culture and Moslem scholarship. Afonso I was a visionary who saw his country as a unified Christian nation equipped with advanced knowledge and technology. He encouraged Christianity, made it possible to practice new skills in masonry, carpentry and agriculture. 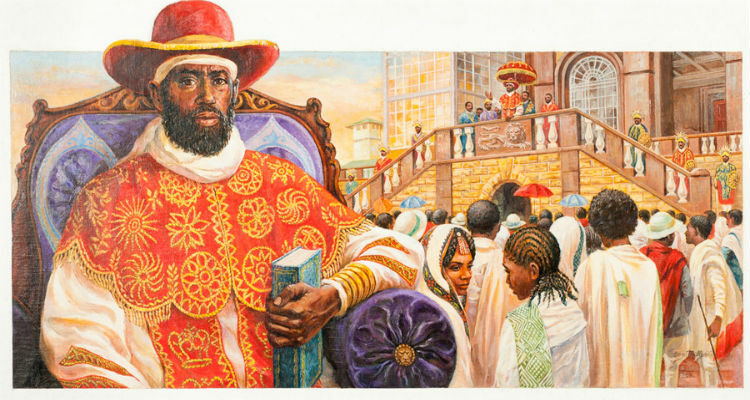 He established a modern school system and was the first ruler to resist slave trade. 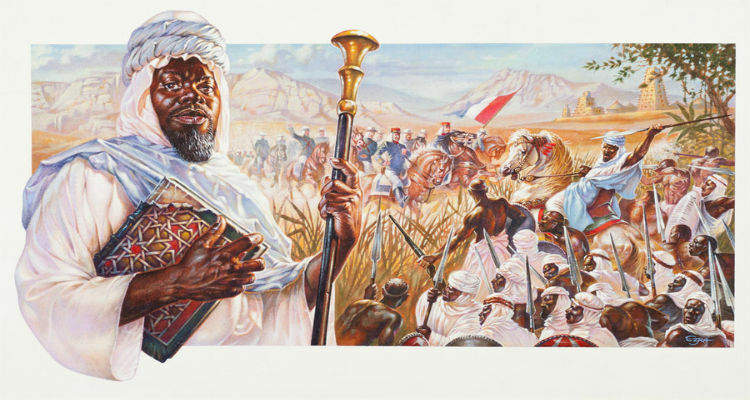 A devout Muslim, Askia “The Great” ruled and administered Songhay strictly according to Islamic law. He united the entire central region of the Western Soudan, and established a governmental machine that is still revered today for its detail and efficiency. Idris Alooma was a devout Muslim. He replaced traditional law with Muslim law, and made a pilgrimage to Mecca. The trip provided religious and military significance, for he returned with Turkish firearms. 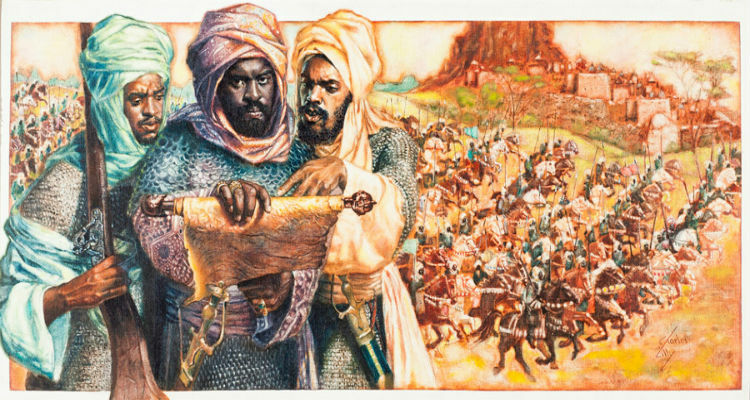 After building a strong army Idris Alooma conquered the Bulala, establishing a dominion and peace that lasted fifty years. 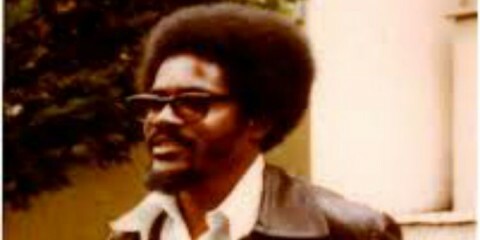 Nzingha was an astute diplomat and excellent military leader. 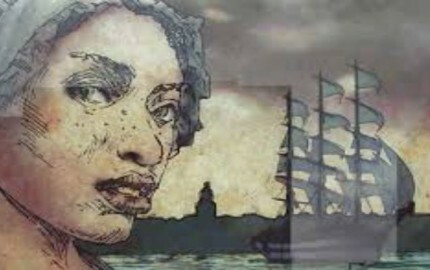 After settling disputes and waging long wars, Nzingha allied her nation with the Dutch, marking the first African-European alliance against a European oppressor. 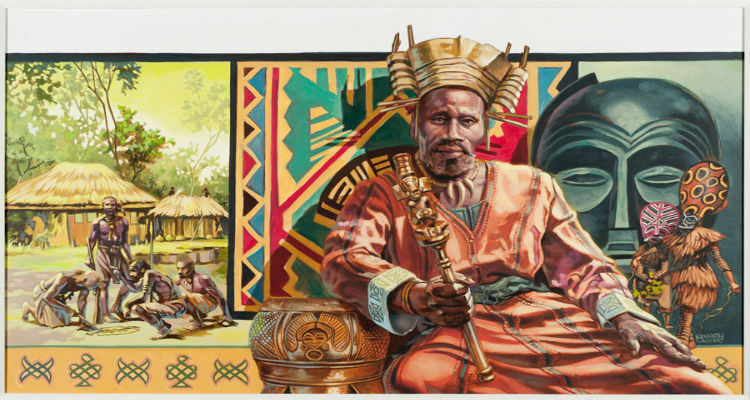 Hailed as one of the greatest monarchs of the Congo, King Shamba had no greater desire than to preserve peace. 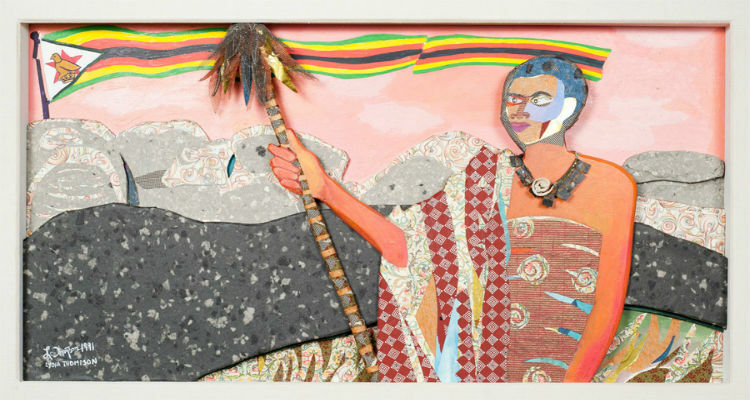 Shamba was also known for promoting arts and crafts, and for designing a complex and extremely democratic form of government, which represented all Bushongo people. 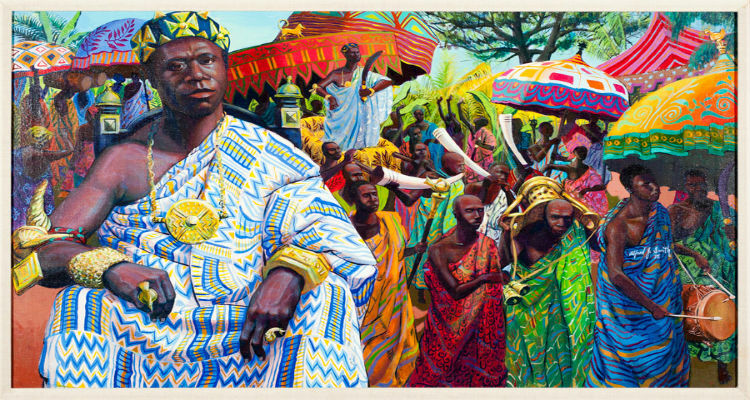 Osei Tutu was the founder and first ruler of the Asante nation, a great West African kingdom now known as Ghana. 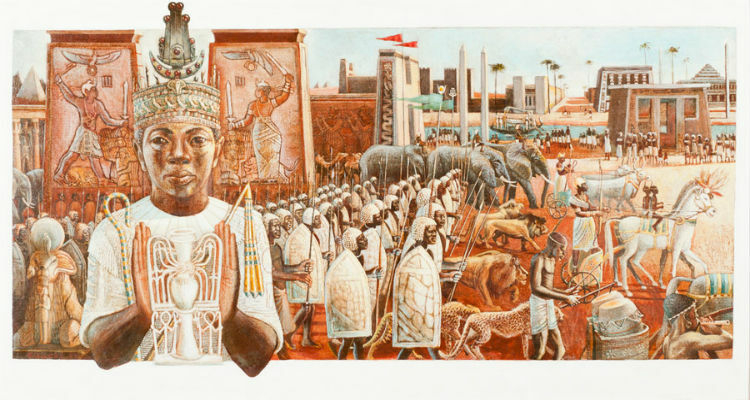 He tripled the geographic size of Asante and the kingdom was a significant power that endured for two centuries. 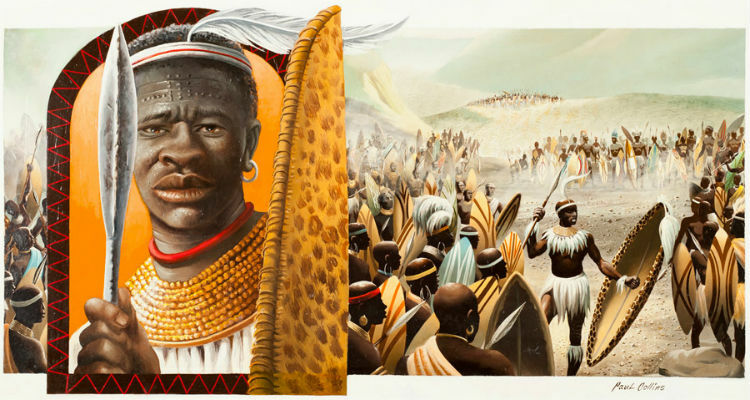 Married to the King of Zululand, Nandi gave him a son, Shaka but was banished because the king’s other wives were jealous. 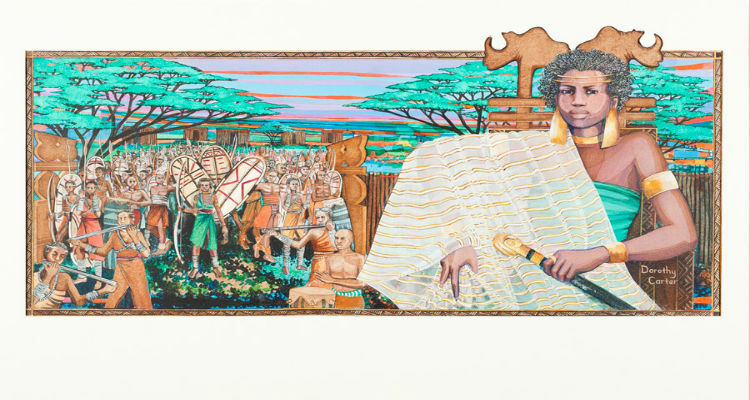 Nandi made many sacrifices for her son and raised Shaka as royalty. He later became the greatest of all Zulu kings. 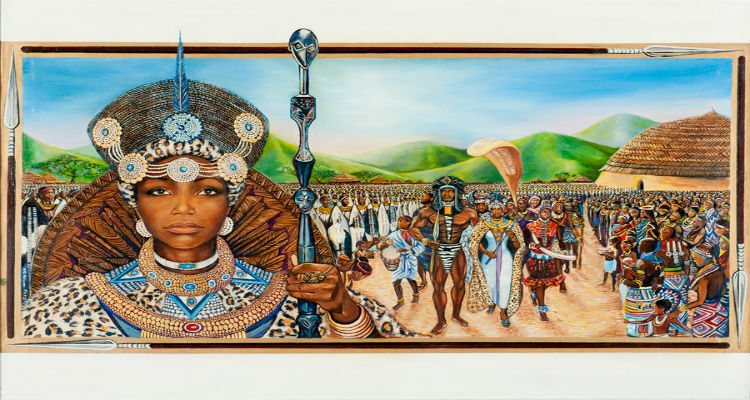 Today Zulu people use her name to refer to a woman of high esteem. 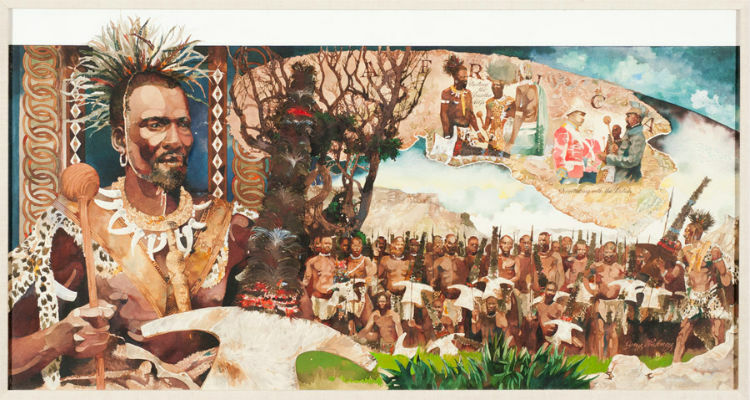 Moshoeshoe ruled the country he founded for half a century. He was a wise and just king brilliant in diplomacy and battle. He united many diverse groups into a stable society with law and order. He knew that peace made prosperity possible and often avoided conflict through skillful negotiations. 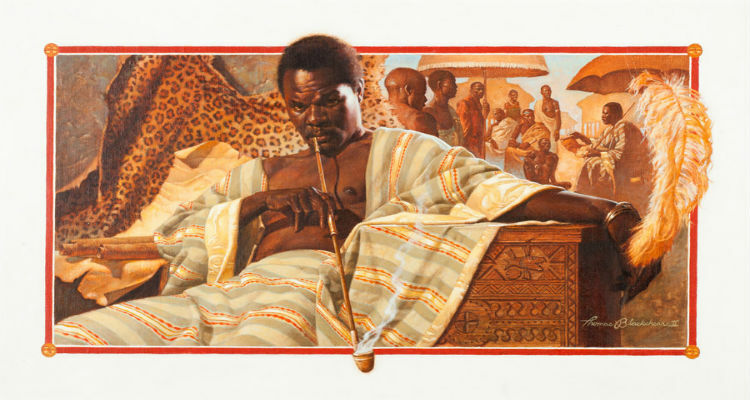 A strong leader and military innovator, Shaka is noted for revolutionizing 19th century Bantu warfare. Over the years Shaka’s troops earned such a reputation that many enemies would flee at the sight of them. The Shaka’s nation now encompasses the present day Kwazwu-Natal, South Africa. Khama was highly regarded as a peace-loving ruler intent on technological advancements including building schools, scientific cattle-feeding and the introduction of a mounted police force, which practically eliminated crime. 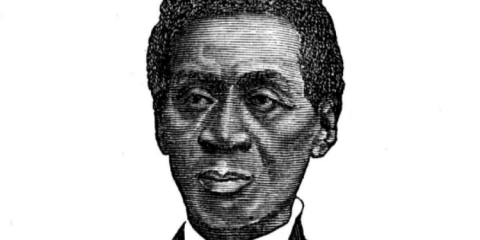 England honored him with approval to remain free from Bechuanaland. 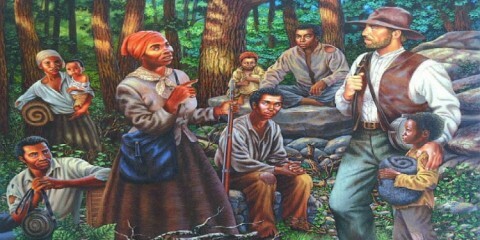 After escaping slavery Ja Ja prospered as an independent trader. 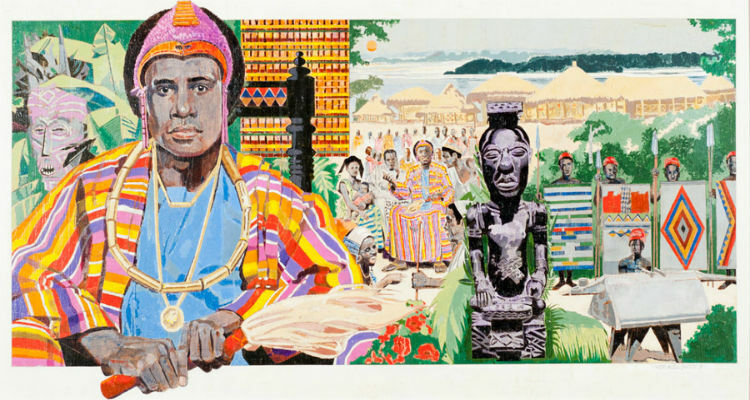 He became a ruler of his people and eventually king of his own territory, Opobo. 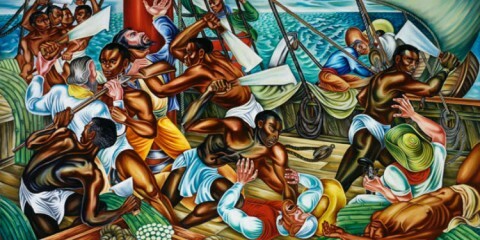 Ja Ja fiercely resisted outside influence which led to his exile at age 70 to the West Indies by the British. He never saw his kingdom again. 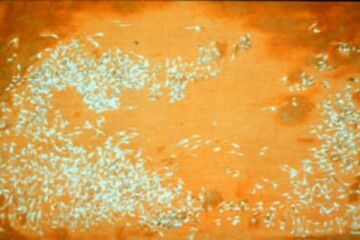 Ndumbo Tembo maintained the Tchokwe sovereignty and protected its resources by securing an autonomous territory that severely restricted European access. 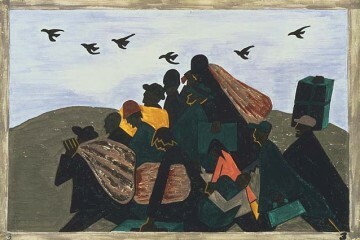 Ndumba Tembo’s work allowed the Tchokwe to retain their independence. 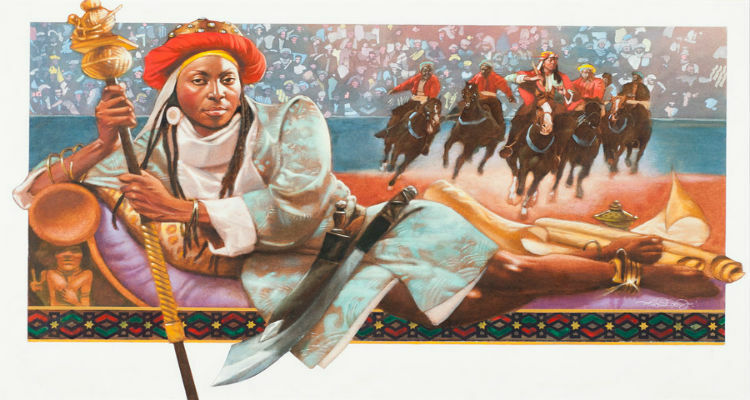 Benhanzin was the most powerful ruler in West Africa at the end of the 19th century. To defend his nation’s sovereignty, he maintained a physically fit army. 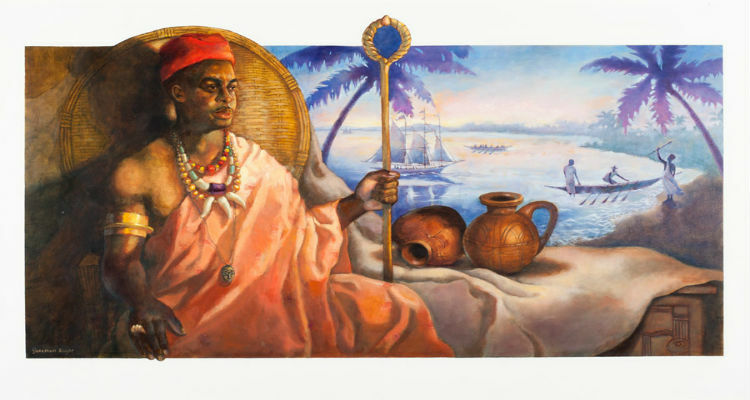 He was a lover of the humanities and is credited with the creation of some of the finest songs and poetry of Dahomey. Menelek joined together several independent kingdoms that were often at odds with each other into one strong stable empire known as the United States of Abyssinia (Ethiopia). A stunning victory over Italy in the Battle of Adwa in defense of his own country placed him among the great world leaders in history. 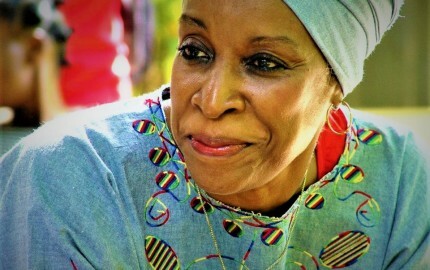 Nehanda was one of Zimbabwe’s youngest and most influential religious leaders. She declared war when the English invaded their country. She was captured and executed for ordering the killing of a cruel Native Commander. She remains the single most important person in the modern history of Zimbabwe. 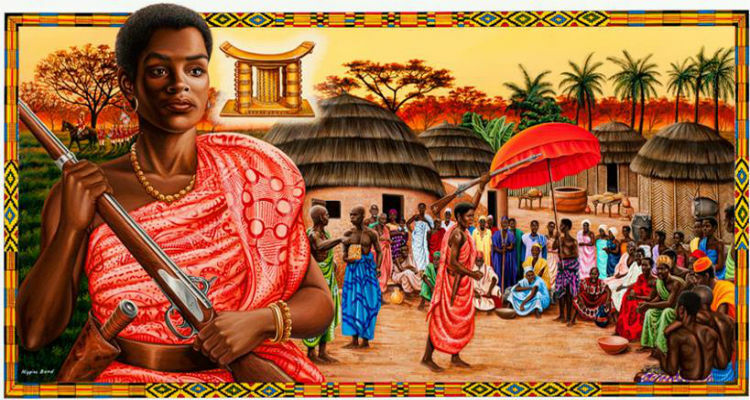 Queen Mother Yaa Asantewa led her nation in the last Ashanti war against the British. Her name will always be remembered because of her agitation, the return of Prempeh was converted into stirring demands for independence. 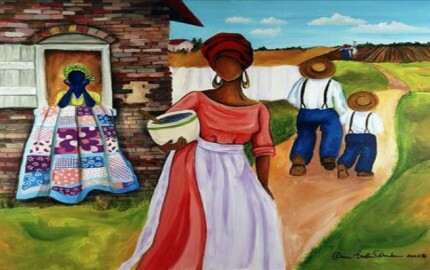 I find the artwork very uplifting and covers a wide span of a culture that still exists but is dismiss. 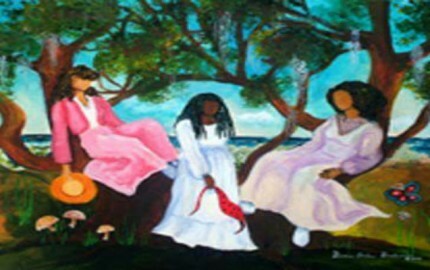 Thank you for sharing these exquisite paintings. I like having a face to go with the names of people in history. More importantly, to me, was learning about all of these powerful leaders that were NEVER IN OUR HISTORY BOOKS. Especially interesting is the number of womyn included. Would the United States be so reluctant to elect a woman as our president, if these womyn had been included in our history lessons? Would we have elected a Black man sooner if we had been taught about the many Black Warrior/Kings that have ruled in the world for centuries? 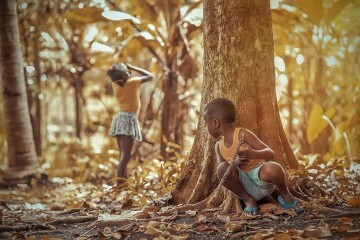 Who owns the copy rights to these pictures? 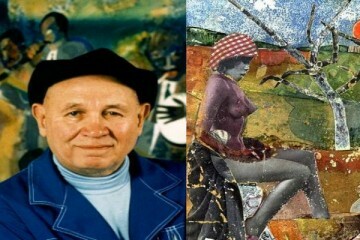 No doubt the artists featured; although the paintings were commissioned by Anheuser-Busch. Visit http://anheuser-busch.com/index.php/our-responsibility/community-our-neighborhoods/education/legends-of-the-crown-image-gallery/, if you require further information. Peace ! Yes, I’ve seen many of these classic photos/pictures on the wall, in one of the buildings of Hampton University’s campus, as well as the Moton, in Newport News, VA. As a proud Moorish American, representing the Moorish Science Temple of America, I have a great love & respect for African history, culture, & heritage. How can I obtain these beautiful photos/posters, for my collection? 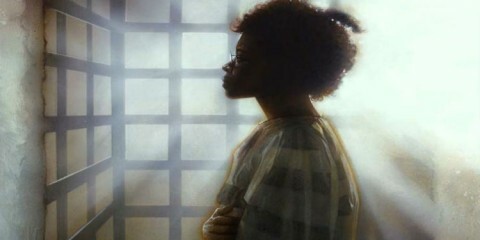 Thank you; Love, Truth, Peace, Freedom, & Justice ! @Khairi – your best bet is Ebay, where I recently acquired an almost complete copy. I purchased a 26-piece set from someone that has barely touched them since their original release. I used to have some when I was younger and decided to look for them when I came across one of them recently and lucked up when I searched on Ebay. Thank you, I love this I will research each and every person highlighted here..